DROID Turbo Owners, How’s Lollipop Treating You? 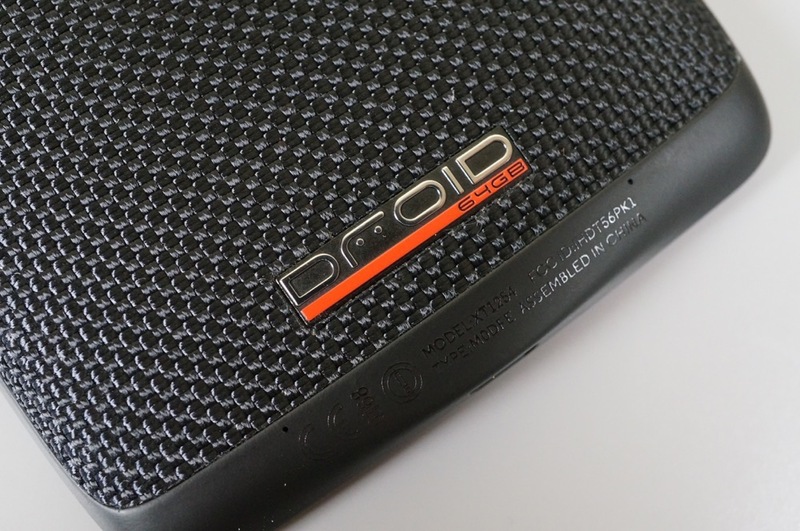 Last week, the DROID Turbo was updated by Verizon and Motorola to run Android 5.1, after a very long wait by owners. Given that the Turbo was running Kit Kat up until last week, Turbo owners are still probably getting used to all of the changes inside Lollipop, and we want to know how it’s going for you so far. We have seen various reports from owners on reddit and XDA, claiming that battery life has been slightly affected after the update, with standby times becoming shorter thanks to Lollipop. Although, a few folks claim a factory reset will fix any battery issues. Either way, let’s hear how Lollipop is treating you down in the comments section.